Home / BBL / BBL Who doesn’t love Sandeep Lamichhane? BBL Who doesn’t love Sandeep Lamichhane? 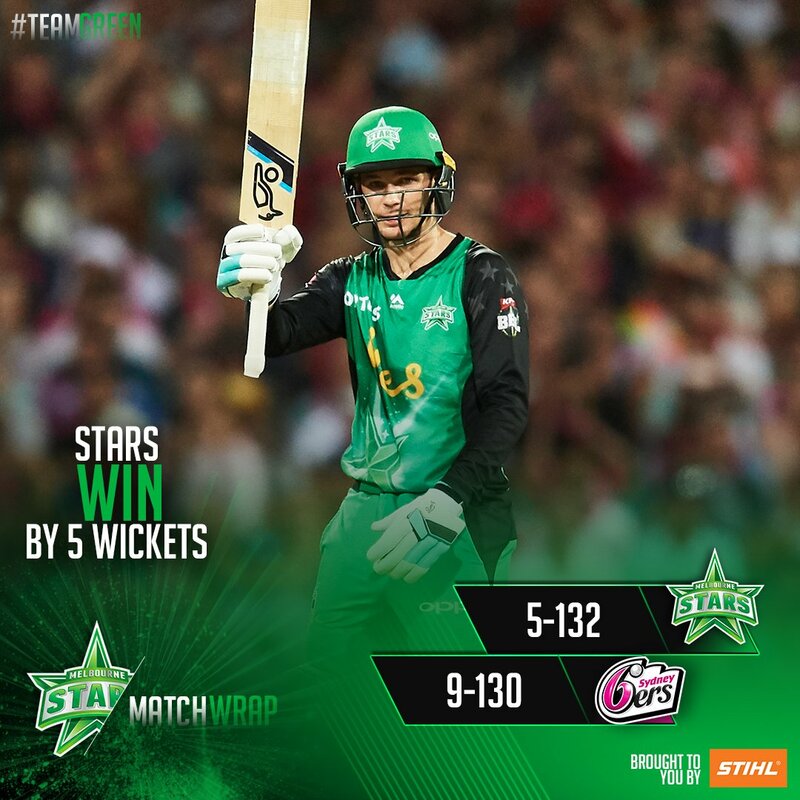 The Melbourne Stars claimed their first win of BBL|08 after a dominant all-round performance against the Sydney Sixers at the SCG. And it was 18-year-old Sandeep Lamichhane who caught the eye, while Peter Handscomb was able to clear the rope at the top of the order. 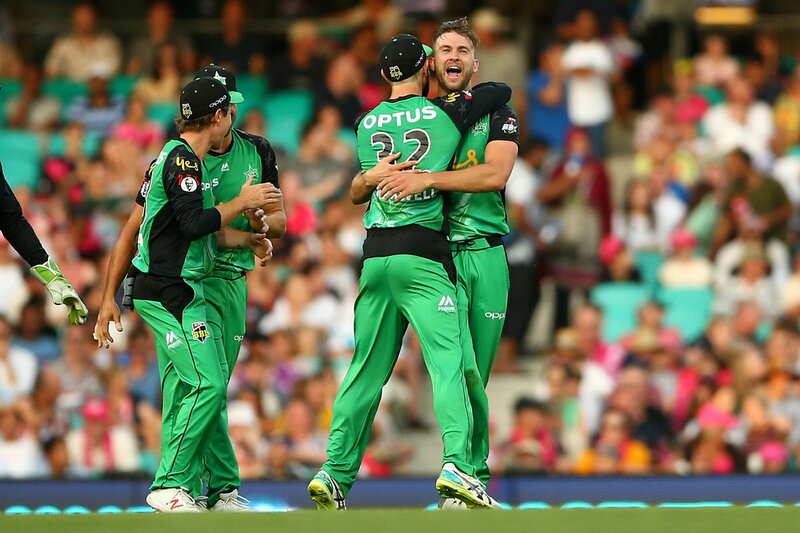 Here are the best moments from their Big Bash League clash. He might still be a teenager. But Sandeep Lamichhane has proven so far in the BBL that he is one of the best bowlers in the competition. The Nepalese young gun has shown his capabilities this summer, claiming seven wickets in his first three games for the Melbourne Stars. 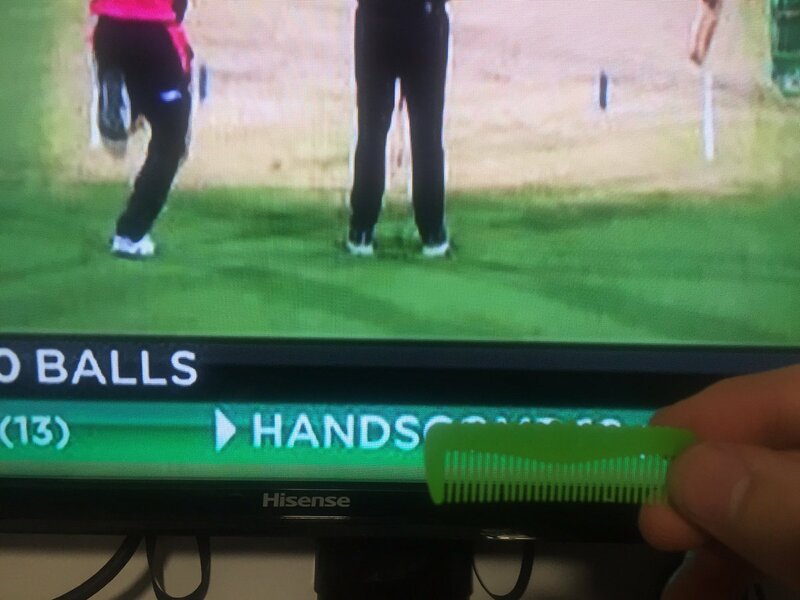 His two wickets on Thursday night came from cracking wrong ‘uns that deceived the batters, with the experienced Sixers captain Moises Henriques unable to read the mystery spinner. 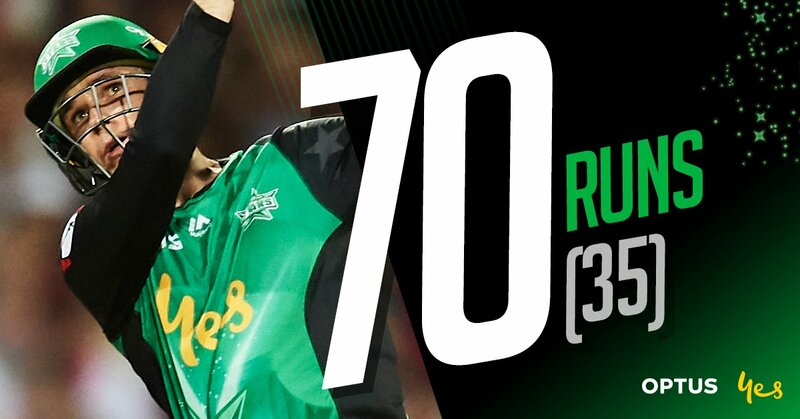 The Stars spinner has become somewhat of a cult-hero in the BBL this season and the early signs suggest he is primed for a huge tournament as the Stars hope to bounce back into finals for BBL|08. Peter Handscomb had a point to prove after being dropped from Australia’s Test team. 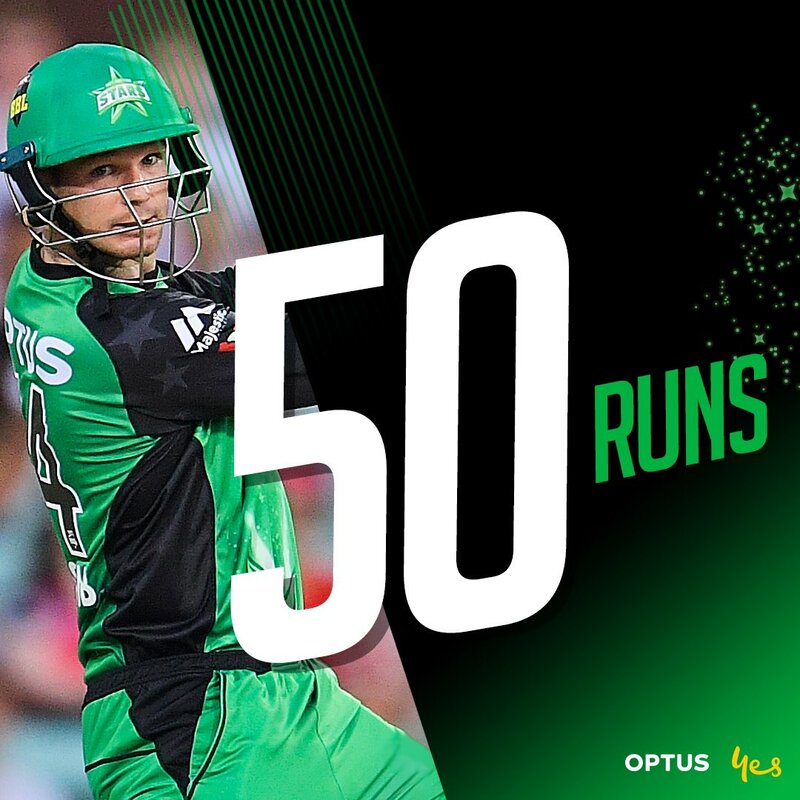 And he certainly sent a message, smashing 70 runs from 35 balls to help the Melbourne Stars to a big win over the Sixers. The right-hander’s technique has been much talked about, but on Thursday night it was a flurry of boundaries that kick started his innings, including some outstanding pull shots that cleared the rope. It didn’t take Handscomb long to be involved with the match after wearing the gloves and claiming the stumping of Jack Edwards off the bowling of Adam Zampa, with the second ball of the game. Handscomb’s batting knock will no doubt push his name for selection in the fourth Test against India, but he may have to bide his time at BBL level until the series against Sri Lanka begins. Jackson Coleman might’ve only played eight BBL matches before Thursday night’s clash, but he certainly has a wide range of deliveries at his disposal. After Glenn Maxwell held the left arm quick back until the eighth over, Coleman ran in fast and delivered the perfect slower ball, much to the surprise of Daniel Hughes and clean bowled him. 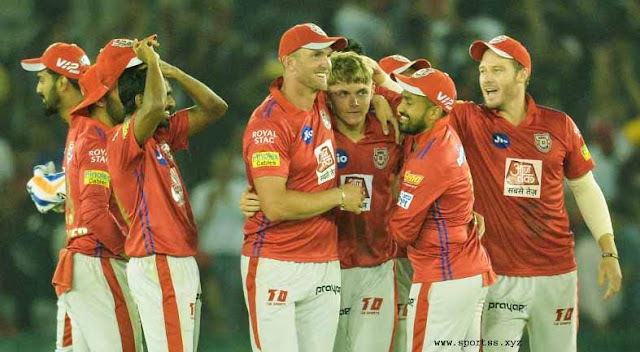 The gutsy move from ball one paid off across the night, as Coleman claimed a further two wickets — both with slower balls, finishing the night with figures of 3-18 from three overs. But Coleman will have one delivery he won’t want to see again, with his third ball missing the entire cut strip and was called a wide. Although, as Lawrie Colliver tweeted, the umpire should’ve called it a no ball. 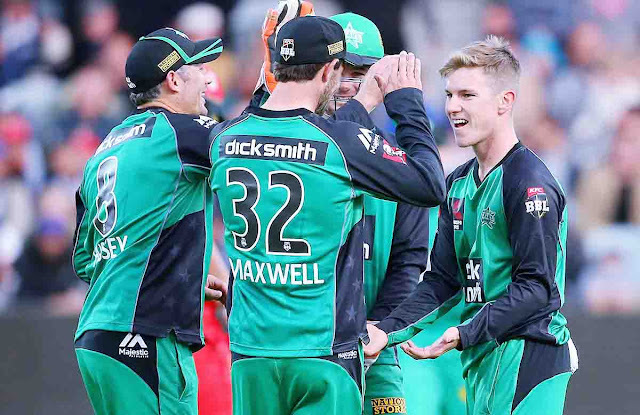 The Melbourne Stars will return to Victoria and face their arch rivals the Melbourne Renegades at the MCG on New Year’s Day, while the Sydney Sixers face the Renegades on Saturday night at Marvel Stadium. Who doesn’t love Sandeep Lamichhane? The young Nepalese player had a huge fan club out in force at the Sydney Cricket Ground. Three more to WIN #TeamGreen! So much love for Pete Handscomb tonight!